By now, you probably think you’ve seen all the adorable pictures of Kate Middleton, Prince William, and royal baby #3 that there are to see. Well, think again. 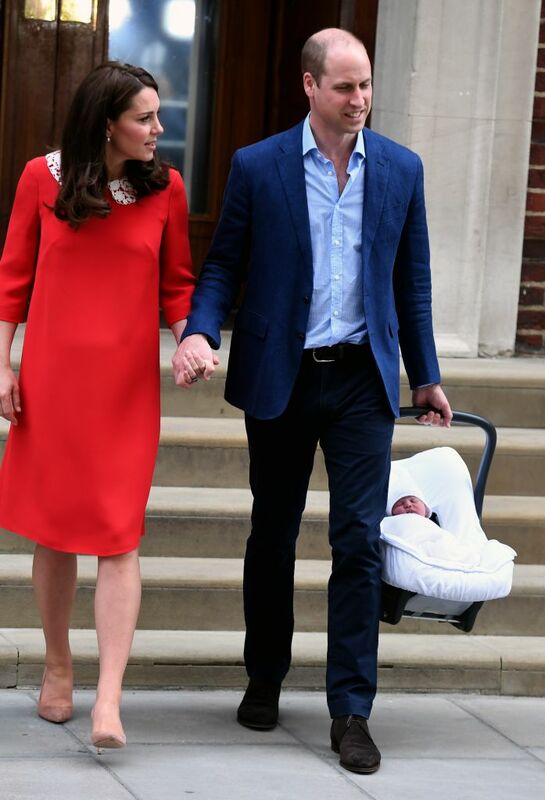 Not only are there never enough royal baby photos to scroll through, you probably missed this one detail in the ones of Prince William and Kate Middleton leaving the hospital on April 23rd. 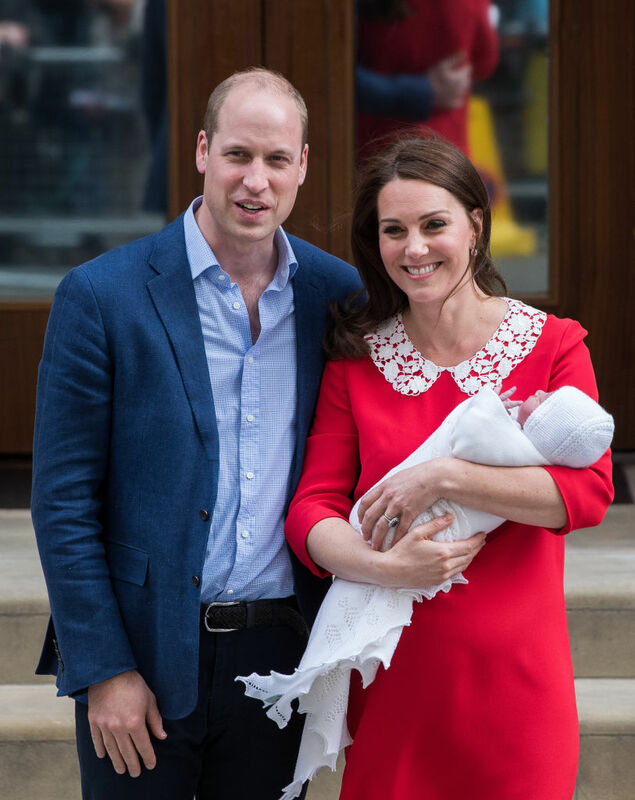 The Brits have a reputation for being a little reserved sometimes, which is why most of us were coo-ing over the new baby — and the Duchess of Cambridge’s staggering ability to rock heels just hours after giving birth — instead of the mama and papa pair. But we missed something pretty critical about William’s pose in the pictures. 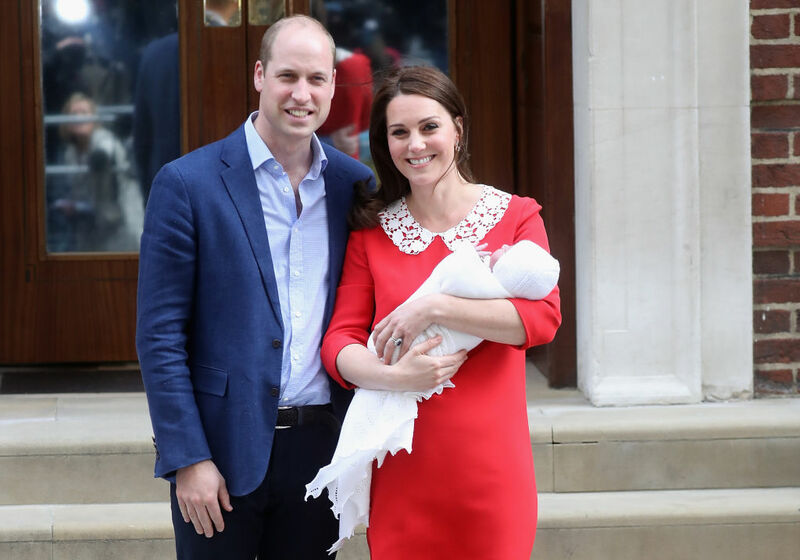 Upon first glance at the pictures, Prince William looks kind of uncomfortable. That’s normal for a new dad, and especially one with hundreds of cameras pointed at his face. Still, his expression had some people on social media wondering what was up with his body language. Although his facial expression looks like he’s a little miserable (or the baby needs a change) his body language is all about love. When you zoom in on the picture, you can see in the reflection of the door behind them that he has his arm around Kate’s waist, which is as romantic as a gesture can get when you’re taking pictures just after leaving the delivery room. Here’s another, just in case you needed more royal PDA in your life. What a perfect couple, right? Body language expert Blanca Cobb told Cosmopolitan that given Will’s seemingly awkward facial expression, she gets why onlookers were worried about him. He might look a little worried, but he’s got Kate close, which is really all that matters. And let’s not forget that he did do some heavy lifting on their way home. So whatever you do, don’t fret about Prince William’s expression in those photos. If anything, he and Kate likely just wanted to get home and spend some time together as a family as soon as possible. And can you blame them?